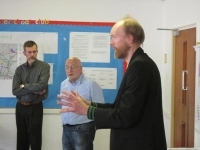 On 16th February 2013 the Forum held a ‘Have Your Say’ day at the Honeycroft Centre on Sackville Road. 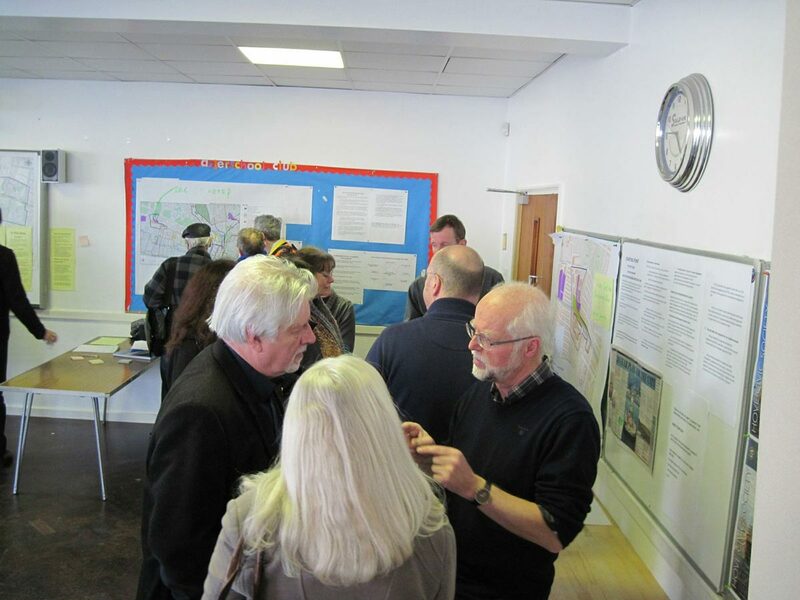 The event was held to share information with the local community on the development plans for the area and explain how a Neighbourhood Forum can influence local planning decisions. 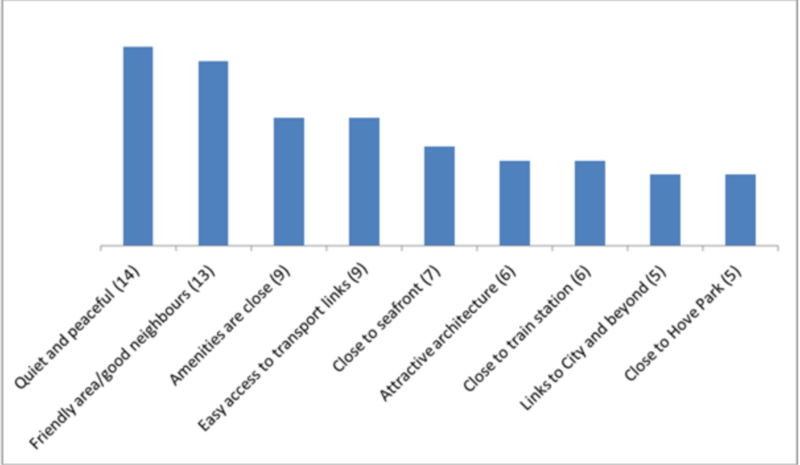 We gathered incredibly valuable community feedback at the event (see the data below). 57 residents completed a questionnaire. 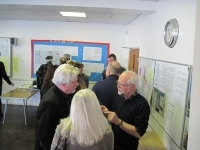 45 of those residents provided their name and contact details, signing up to participate in or be kept up-to-date on the Forum’s activities. 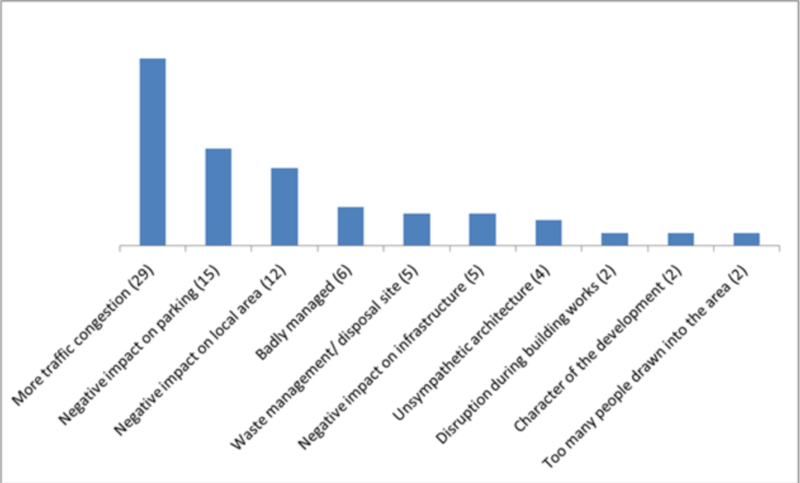 The graphs below illustrate the most frequently mentioned comments or issues (and how often they were mentioned). Q1. 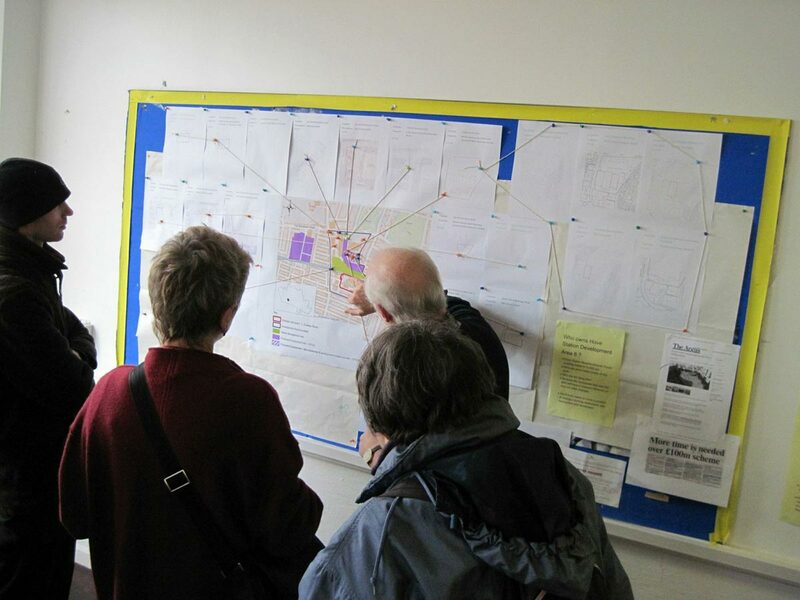 What community facilities would you like to see in the Development Area? ‘Effective movement’ means effective movement of vehicles, cyclists and pedestrians. Comments related to this subject were grouped under this heading. Q2. 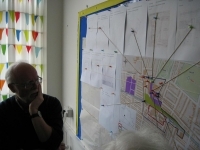 What would you not like to see in the Development Area? 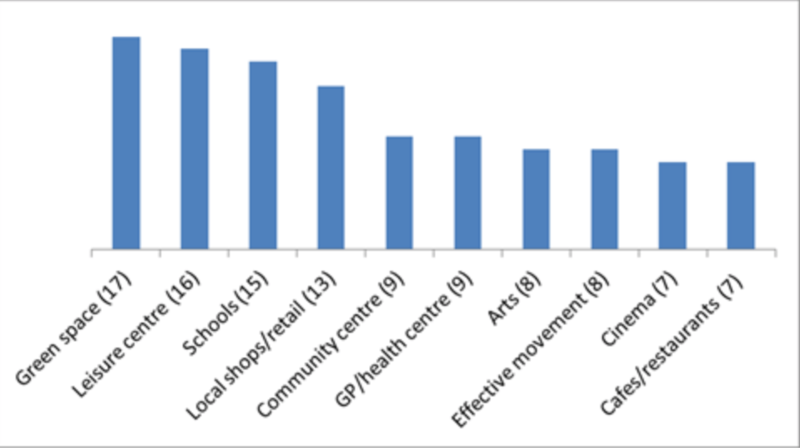 Particular retail type – a number of respondents commented that they would not like to see supermarkets or betting shops included in the development. Q3. What are your priorities for the Development Area? ‘Effective movement’ means effective movement of vehicles, cyclists and pedestrians. 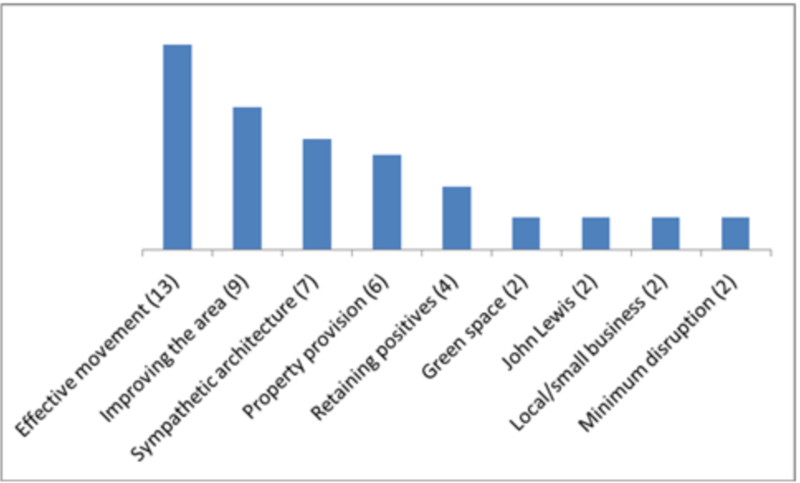 ‘Retaining positives’ means retaining positive aspects of the area. Q4. 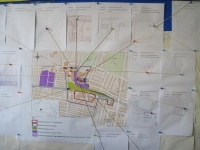 What are your concerns regarding the Development Area? 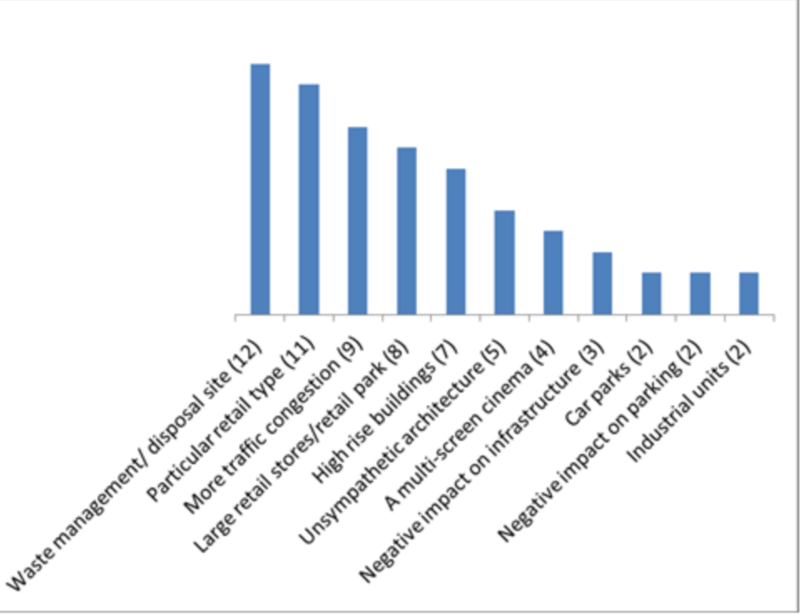 Respondent’s mentioned noise and pollution as two examples of a negative impact on the local area. Q5. 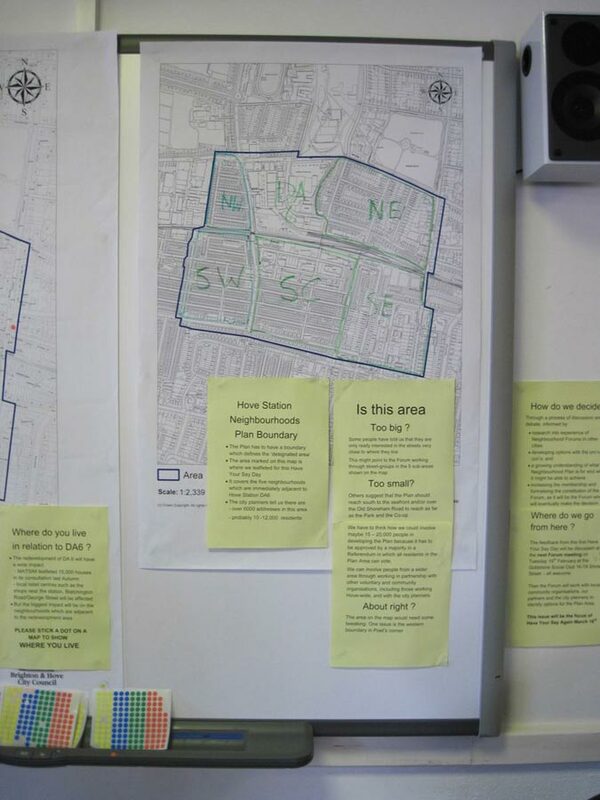 What do you like about your neighbourhood? Q6. 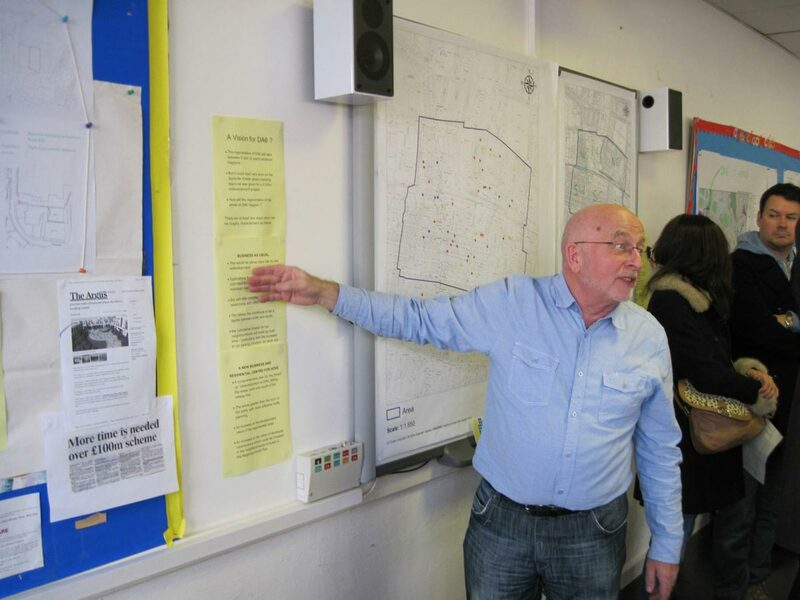 What would you like to change about your neighbourhood? 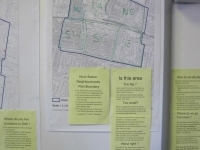 The main objective of the Forum is to produce a Neighbourhood Plan. 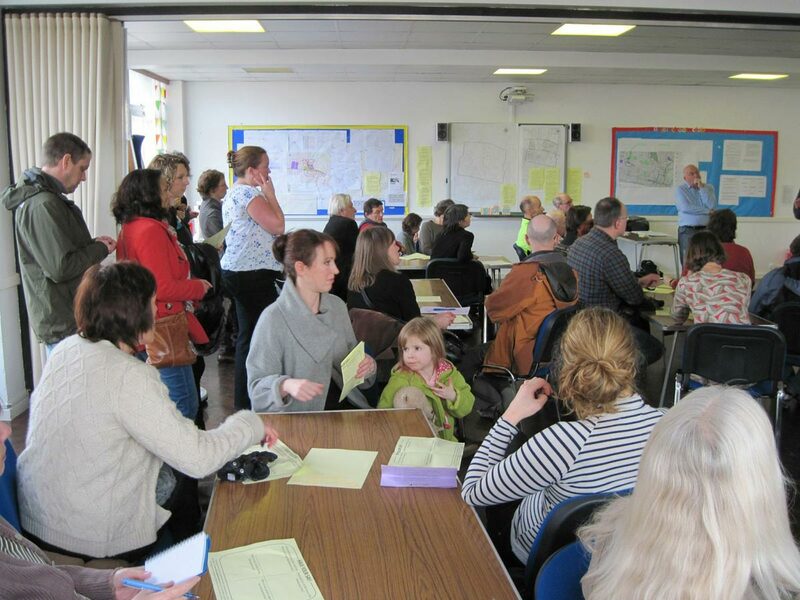 If the Plan is supported by the community at a Referendum, it will become a statutory document and will have a real influence in how our neighbourhood develops. The first job of the working groups is to gather ‘evidence’ of what currently exists in the neighbourhood. The next step is to identify some key themes, aims and objectives for the Neighbourhood Plan. 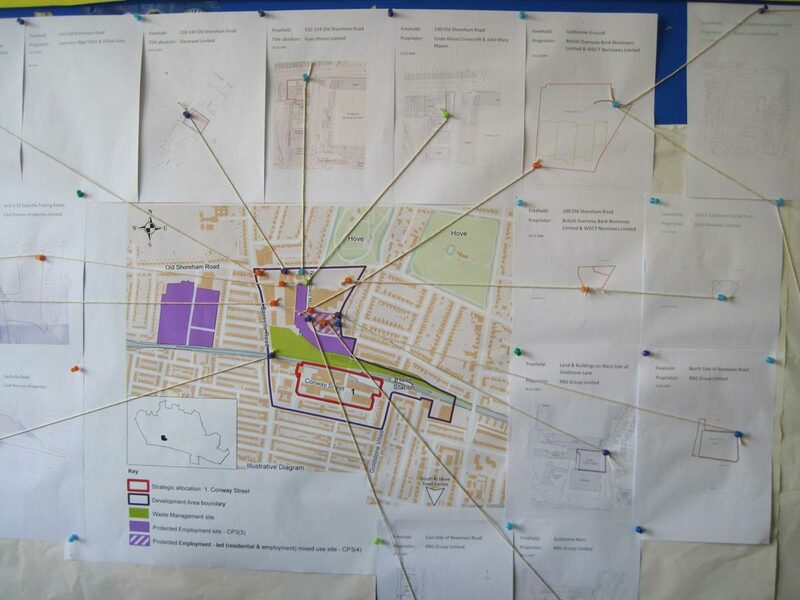 All the comments from the questionnaires will be shared with the working groups and incorporated into this work. What other opportunities will I have to share my views? 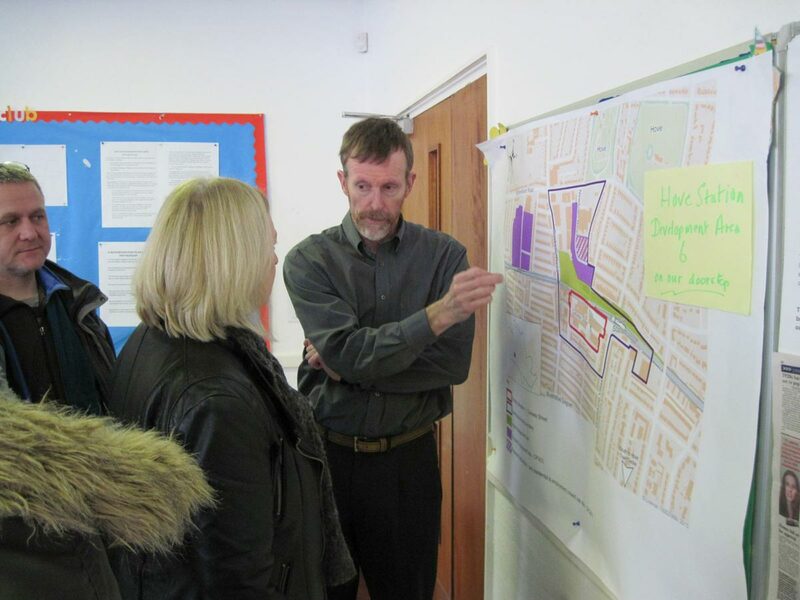 Local residents, businesses and partners will be asked for feedback on the draft themes, aims and objectives of the Neighbourhood Plan, produced by the working groups, at a future ‘Have Your Say’ event. You will also be consulted on the draft plan once it is written. 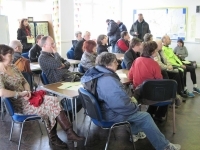 In addition, the Forum will be consulting with different groups in the community so we ensure we are listening to the views of a broad spectrum of people. All local residents, businesses and partners are welcome to join a working group (giving as little or as much time as you are able). Your input would be very welcome. I think this area needs a school with a green field outside playing area and or sports facilities. 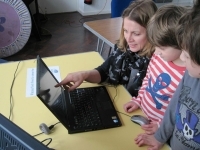 Also I have noticed that there are more and more after school clubs and groups. How about a some sort of secure but open facility that could help small businesses like that set up and keep kids interested in a whole range of after school activities. There are allot of small businesses that could rent a purpose built room that could house much of the equipment that they need and so helping keep there overheads low. That’s Education, Child Care, and Small business enterprise covered in one go. 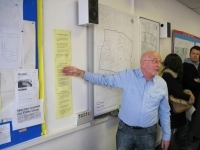 Part of the facilities could also be rented by other small businesses that can’t afford offices but need small business facilities from time to time. A place to have meetings and free internet access etc. 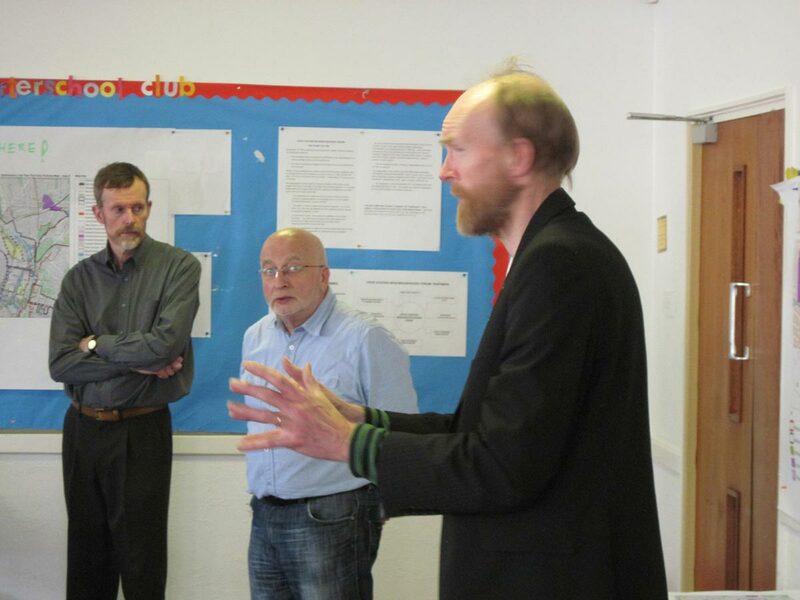 Hi, I’m helping with to develop an energy plan for the Sustainability and Green Neighbourhoods group. Do you know anyone who is struggling to pay their energy bills or whose homes are cold?